Before I went to London my Sister informed me that all the swans are property of the queen. As I passed Serpentine Lake in Hyde Park at sunset packs of swans lined the waters edge. I might as well have seen the queen. 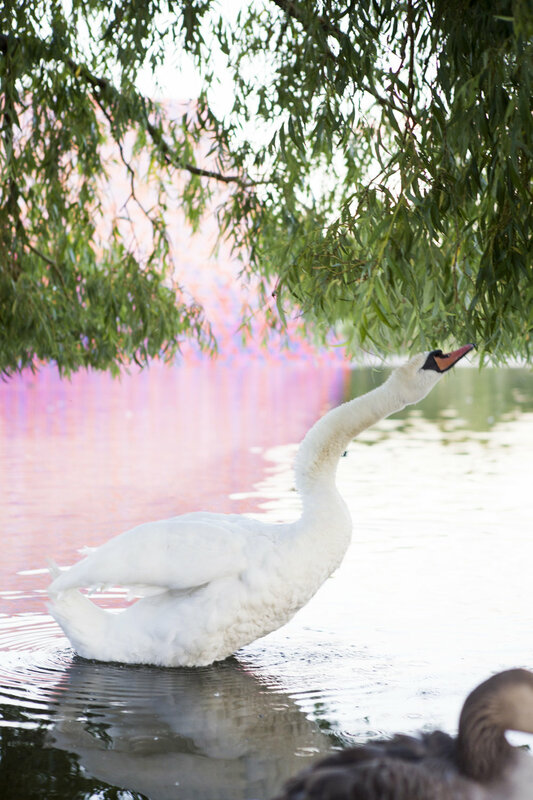 As I photographed them I became more and more aquainted with swan ways including their unending need to clean, pluck, and fluff their feathers. They are able to stretch their normally curved necks straight . When they aren’t furiously cleaning themselves they glide along quite beautifully in the water. 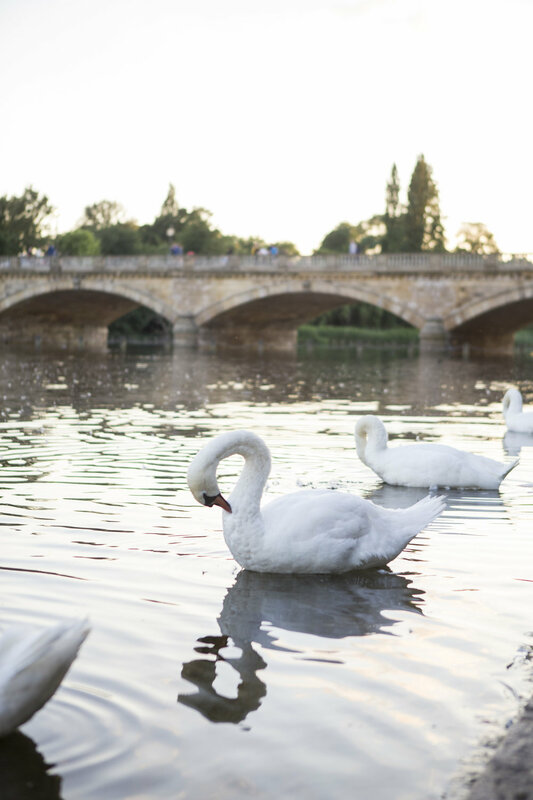 Here’s to the Swans of Hyde Park!